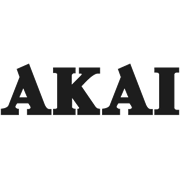 The Akai Split system air conditioner is a highly efficient system that offers both heating and cooling for all year round comfort. 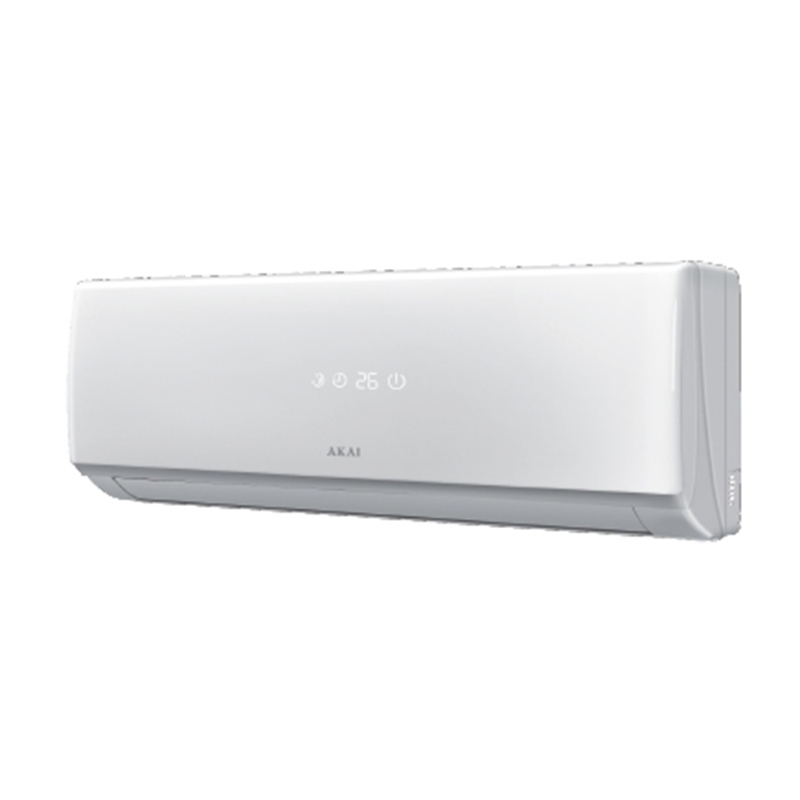 This split system air conditioner is powerful with a 22-32 square metre coverage. 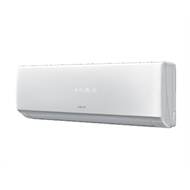 It is the ideal heating and cooling system perfect for the family home or apartment.